The Sri Lanka Classic tour did truly allow us to experience classic Sri Lanka. 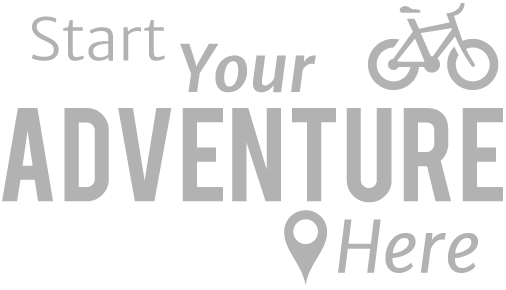 We cycled through an incredible variety of landscapes, from immaculately groomed tea gardens to wild jungles, teeming with wildlife, and visited the incredible monument of Sigiriya - a must-see in Sri lanka. There were some challenging climbs on the bike for those that wanted that (others gratefully jumped on the bus), and some gentle cruising days with more focus on the sights and sounds. The Sri Lankan people were a highlight, always returning our smiles and waves with their own, and the children were especially excited to see us cycling their rural lanes. Getting up very close to wild elephants going about their daily life was another highlight. Our guide Kasun and his team looked after us exceptionally well, and introduced us to true Sri Lankan life that you might not experience on other tours. Highly recommended. 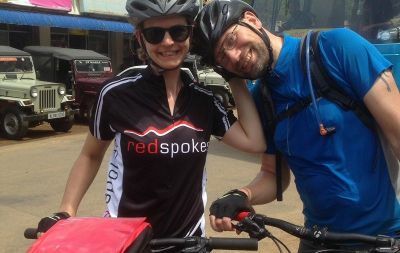 Thank you redspokes for another truly wonderful cycling experience. We so much enjoyed our time - the beautiful countryside, a lovely and inspiring group of people and excellent rides every day. 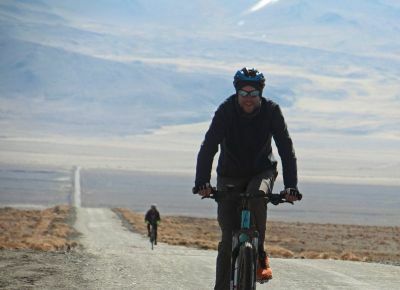 The redspokes Pamir Highway trip was for me a lifetime experience that combined all I want from a great (cycling) adventure. 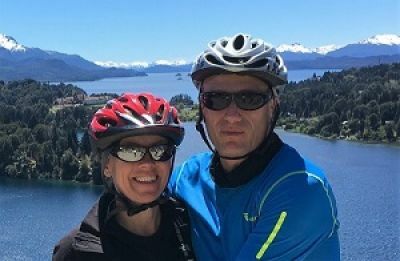 We rode through spectacular alpine mountains and green river valleys, met welcoming locals along the road and in the homestays, and were challenged every day by very demanding roads, mostly unpaved and bumpy with hardly any traffic. A great trip if you want to explore a stunning and (yet) less visited part of the world! Having never done anything like this before I was quite nervous. Once we met Phea all nerves vanished! We all seemed to gel very quickly and that helped with the cycling. Pea seemed so pleased and proud to take us to all the places we stopped at. Everyone had a story to tell us it was all so much fun and very interesting. I even got the hang of the '˜red top roads' they were something else. The Cambodian people are a brilliant nation, having gone through all that they have and they still smile! I nick-named it the land of a 1000 smiles. The children reminded me of baby peacocks saying '˜hello hello', it was fantastic! I shall never forget Cambodia and a huge thank you to redspokes for such a well organised trip. Everything, Temples, coast, river and all.